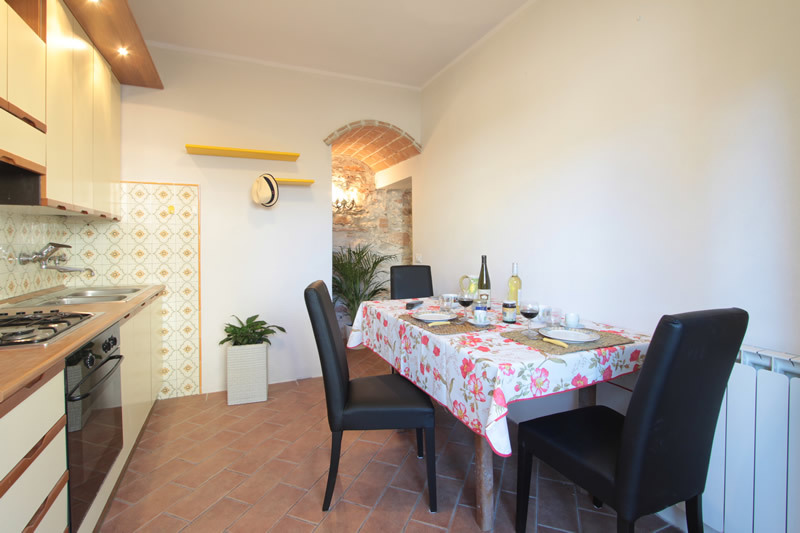 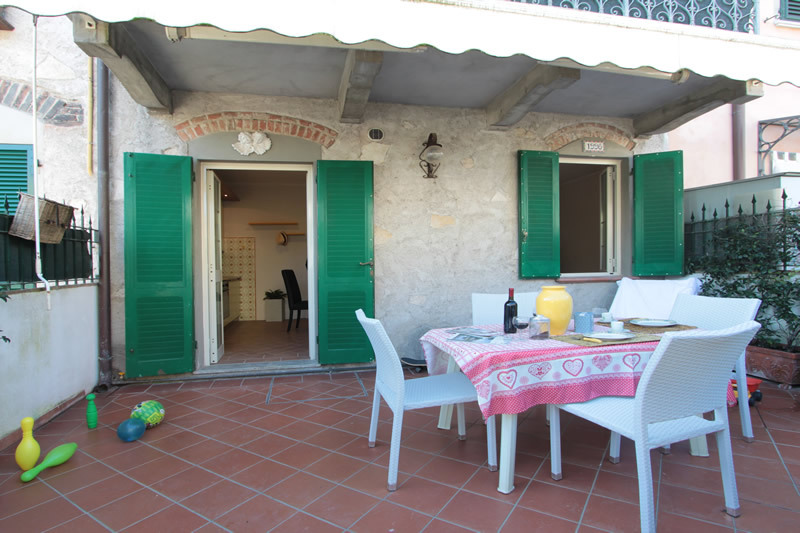 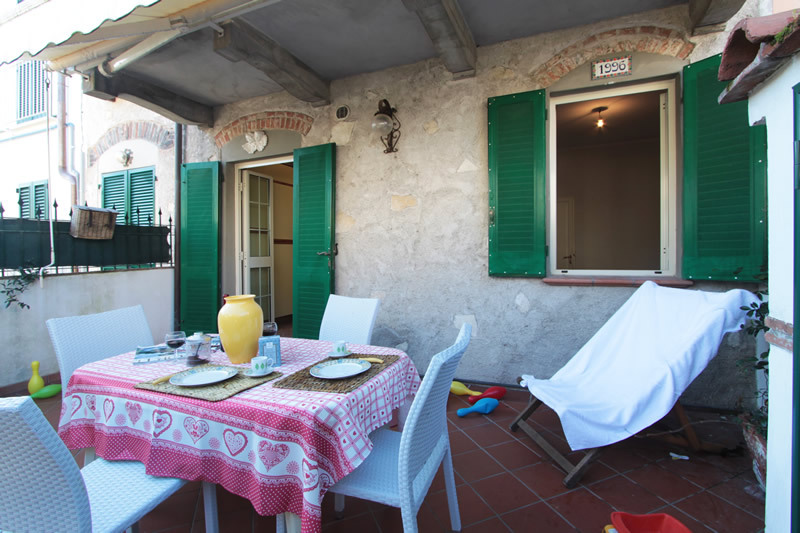 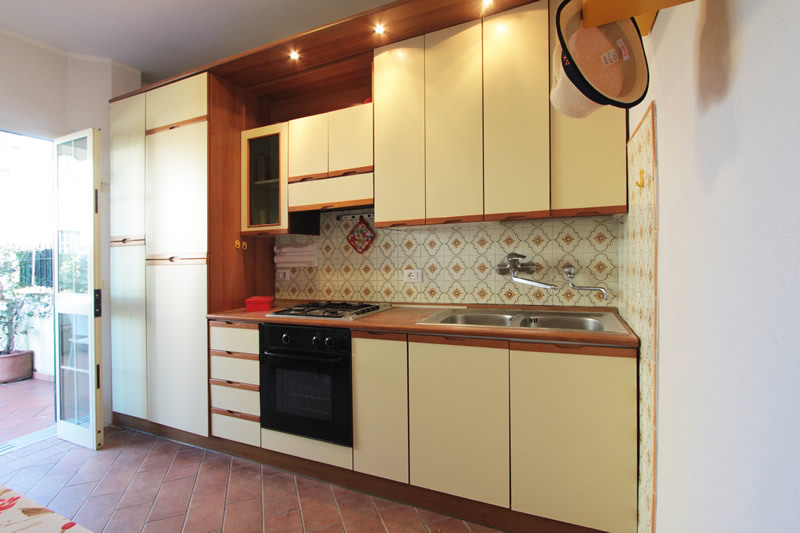 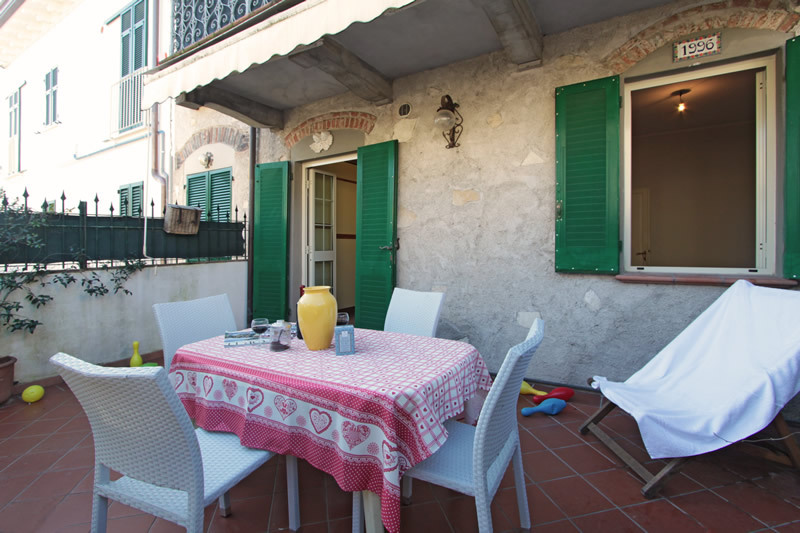 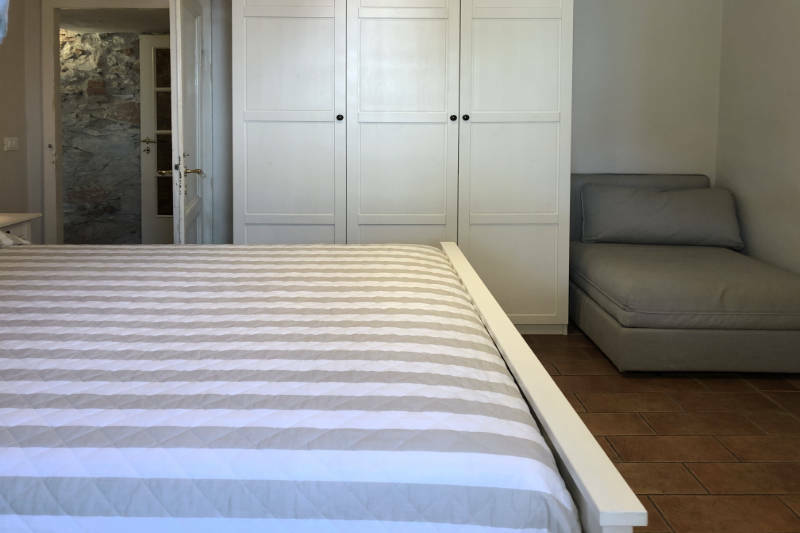 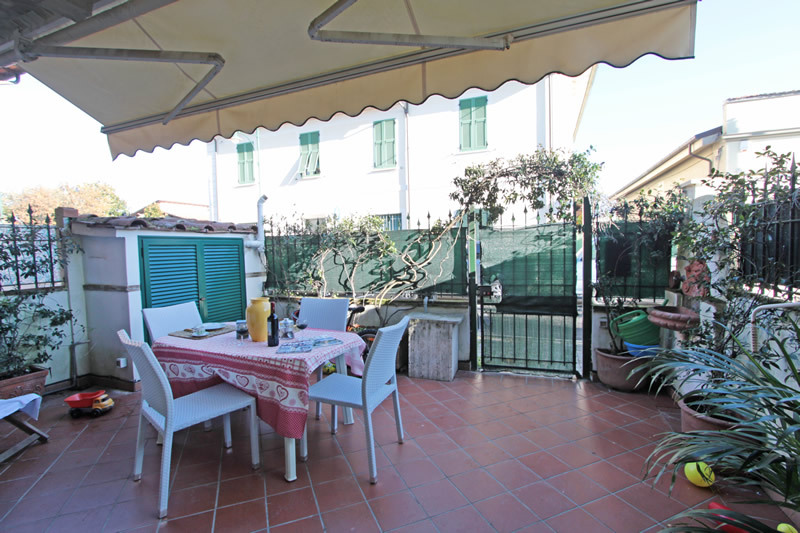 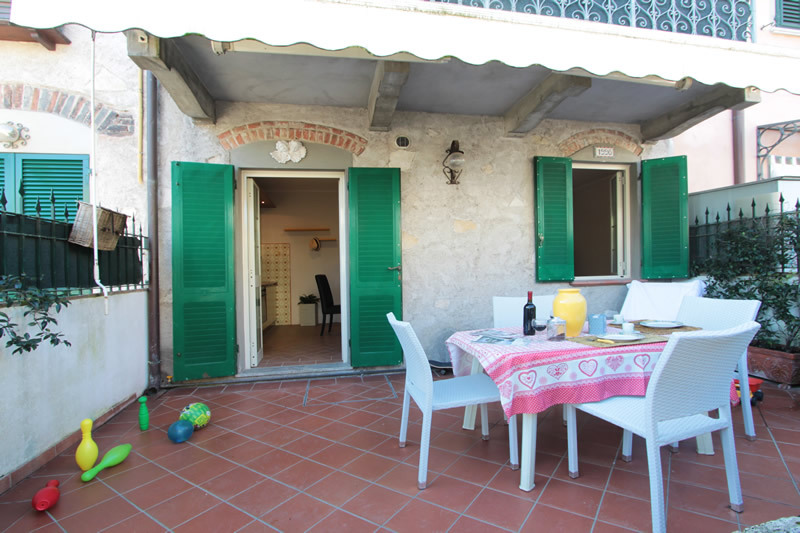 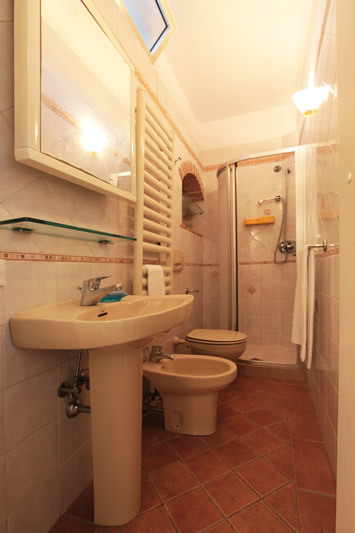 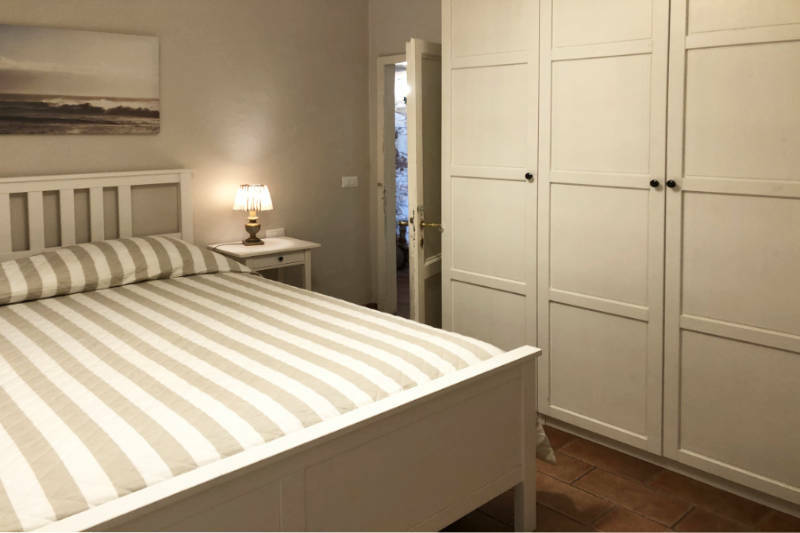 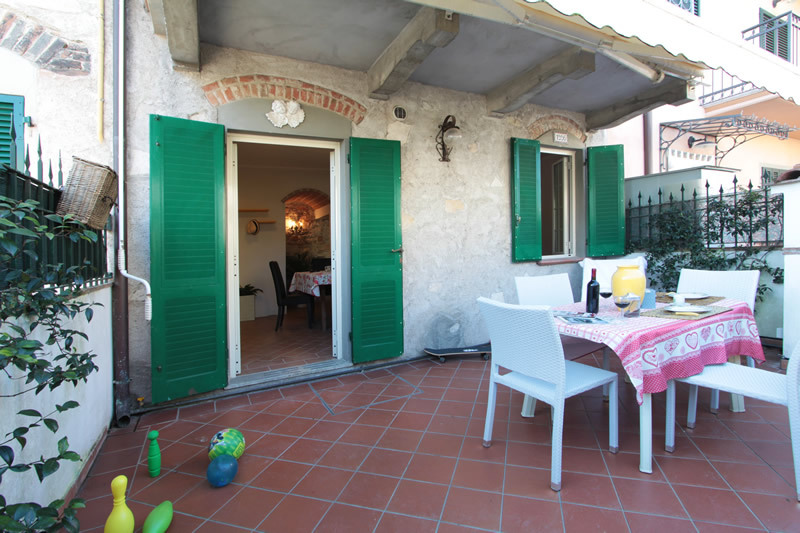 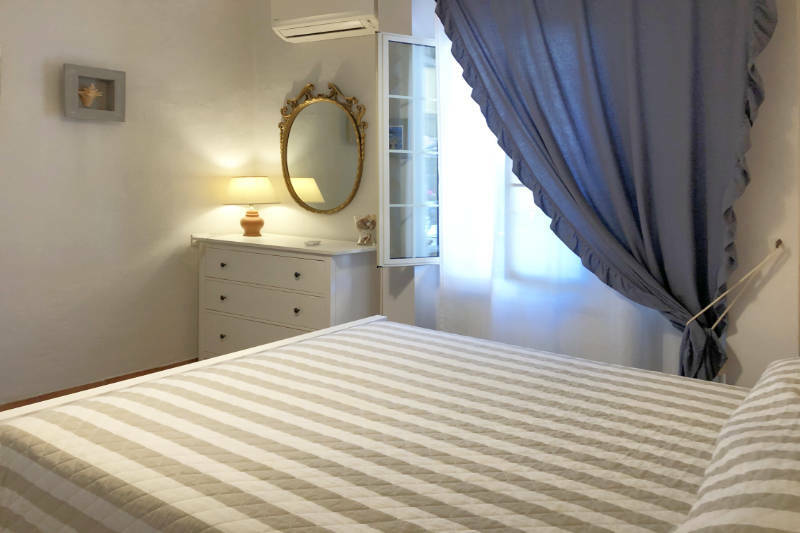 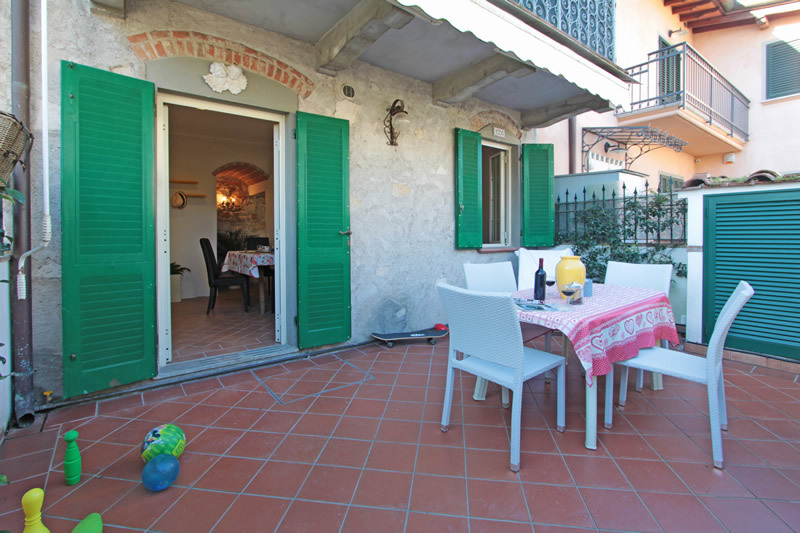 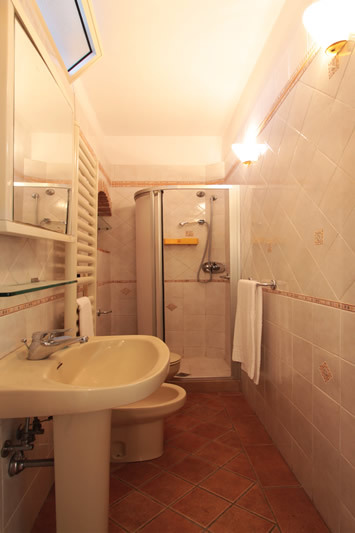 Situated in the centre of Forte dei Marmi, at just a short pleasant walk to the beach while gazing at the shops, you will find villa Gelsomino, a small ground floor apartment. 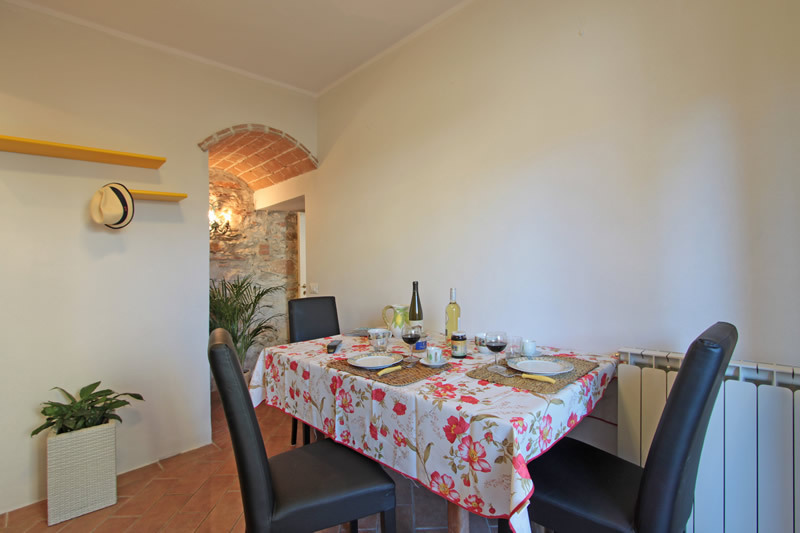 Inside it is bright and nicely furnished, ideal for a relaxing holiday for 2/3 persons, with no need of a car, everything you need at your doorstep. 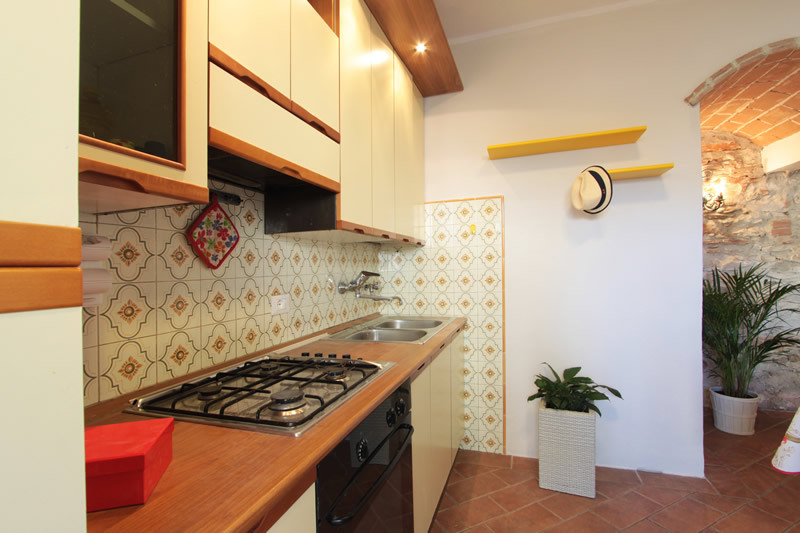 kitchen with dining area, 1 double bedroom with sofa bed and air conditionng, 1 bathroom with shower cabin, outside dining area. 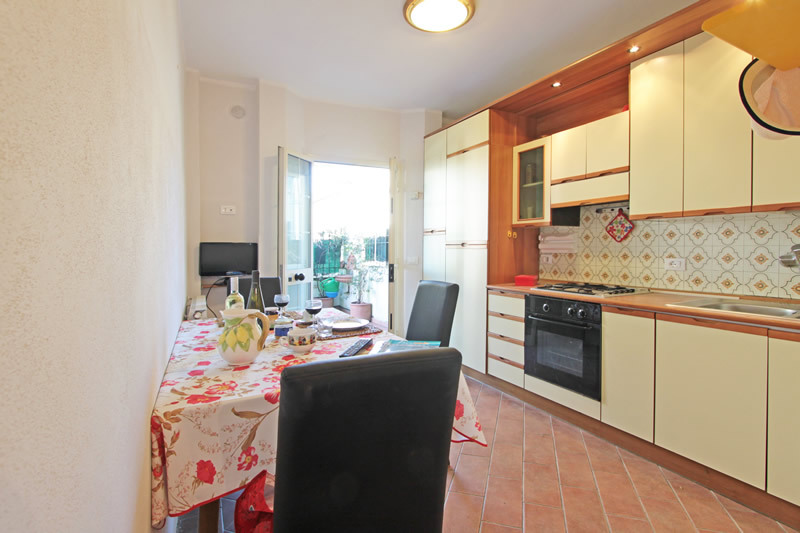 washing machine, fridge-freezer, microwave, Tv, wifi internet, air conditioning.